Linkedin. A business is only as strong as its people, and every hire matters. Go to LinkedIn.com/TWIST and get a $50 credit toward your first job post. Kruze Consulting. 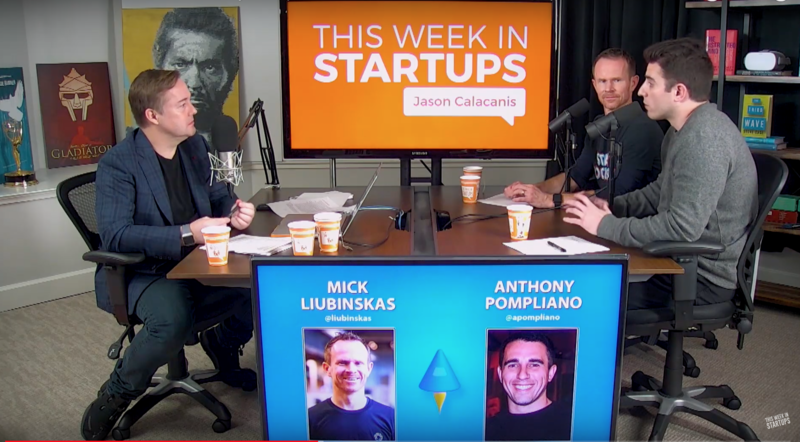 a leading tax CPA who works exclusively with funded startups. 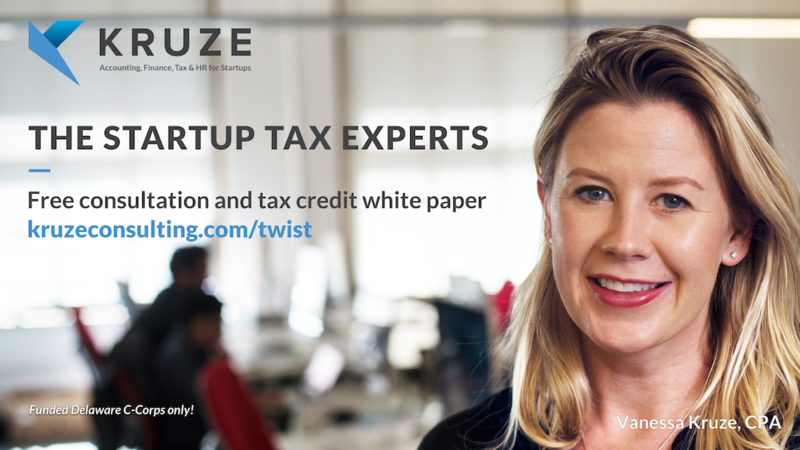 Go to Kruzeconsulting.com/twist and get a fee tax consultation and R&D tax credit white paper.